Leave no stone unturned in starting your business. The very first step of starting any business is to have right software and right infrastructure that will help you overall. 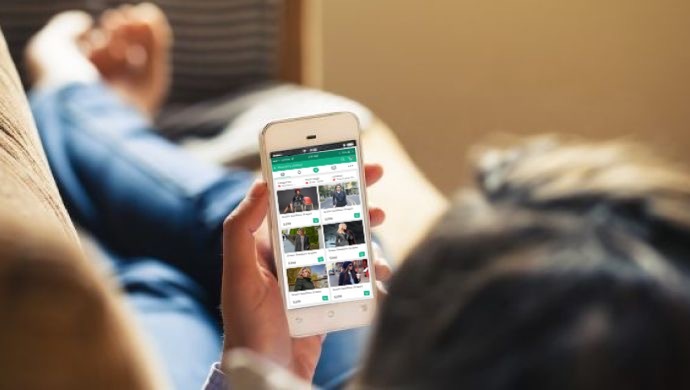 When your business idea is consumer-to- consumer mobile app for any niche, the feature you choose to increase your user base matters How will you pick features? What strategies have you planned? 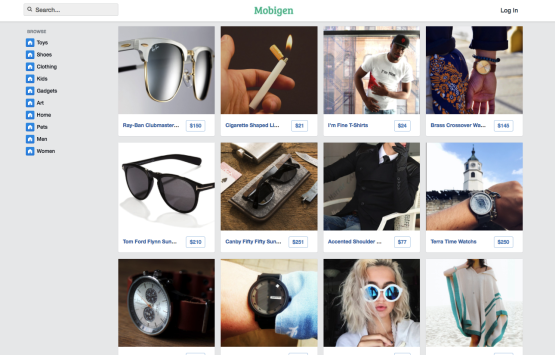 Introducing you to MobiGen to get all your questions answered. Subscription Model is a widely used method of monetization to generate consistent revenue through the marketplace business. All your sellers will be paying you a small amount – per month or per year – to allow them to create shop and list products on your platform and sell. Featured Listings is a way to help your selected customer gain a competitive advantage. Now, with the help of MobiGen, you can generate another revenue stream by simply providing Featured Listings. A short message, high visibility rate and wider reach make SMS notifications the best engagement method for your marketplace business. MobiGen gives you this feature. 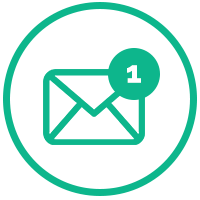 User-Seller Chat is a conversation system that helps marketplace buyers to chat with sellers before purchasing an item and get a sense of security and trust before shopping. With the help of the Ratings and Reviews system on your consumer-to- consumer platform, your users will be able to share feedback/reviews against each seller. This will establish more credibility for your business among both buyers and sellers. Dispute Management is an in-built feature that will help you solve disputes between buyers and sellers. Just Like PayPal, a perfect buyer protection policy to help your buyers gain more confidence to shop using your marketplace . These features are built to seamlessly help your business grow. Push notifications are the best way to promote a new product. 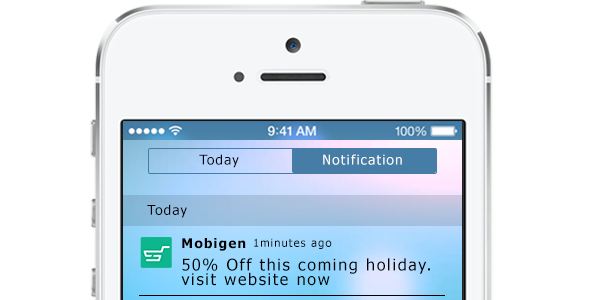 Especially for an mCommerce business, push notifications helps the business owner to get more traction for a newly launched product, Deals and festive offers. 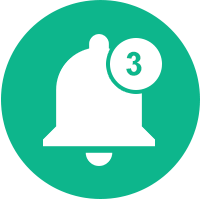 From your admin backend, you can send push notifications to segmented users. Analytics play a major role in mcommerce which will help you track the progress or performance of your business. 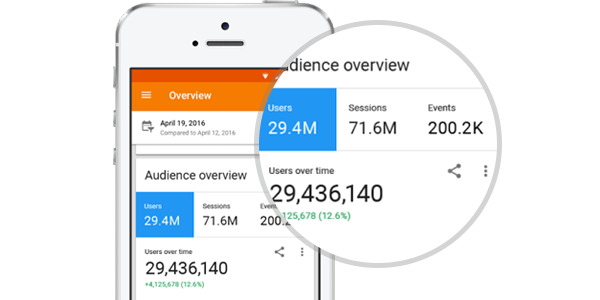 Google Analytics to get a better insight about the application and drive in more sales by optimizing the app accordingly. Dig more into details of a user’s experience on the application – See which products is searched more , which products are lagging , where you need promo codes to lure users. 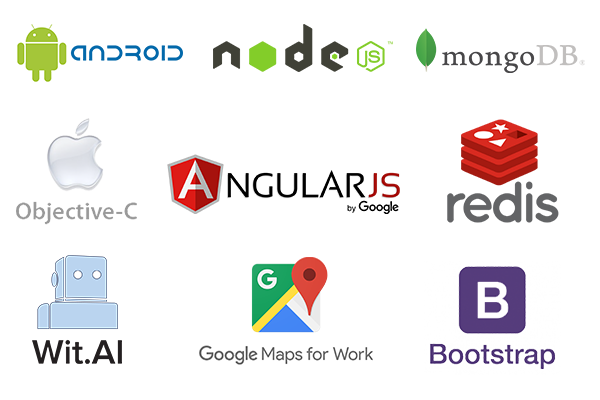 Get a detailed report of all these with special analytics tool. See overall performace at a glance on your dashboard to check the number registered , number active, total sales , total orders , monthly/yearly revenue , etc. Mobigen provides you with the complete analytical tool to get deeper insights of your sales and performance. MobiGen has an unique Admin Panel feature. It will show you basic financial status information, marketplace statistics, customer information and much more. It has control functions as well. This panel shows you everything you need to know about your business, so you won’t have to spend extra money to develop this feature. The Coupon Codes feature is designed in MobiGen so that your buyers can make purchases at discounted prices by using codes provided by different brands. This amazing feature will persuade more buyers and sellers to use your mobile marketplace because this is one of most popular features in ecommerce industry nowadays. Latest technology algorithm to produce better search results and make it more user-friendly. Search suggestion as you type , google search engine type search results , more filters to the search will help your users dig more into the products. Will also help sellers as this would be give more visibility to their products. Let your users search easy with more options to get a drilled down search results. 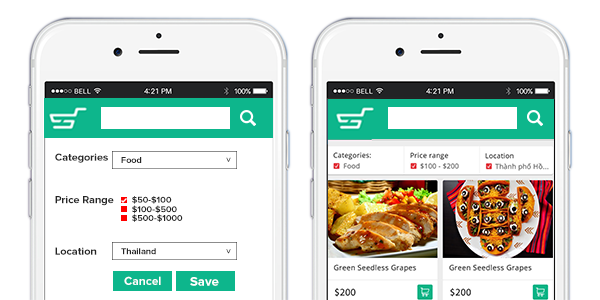 Search by location , price and categories will produce more accurate results compared to other ecommerce app that you see and use online. 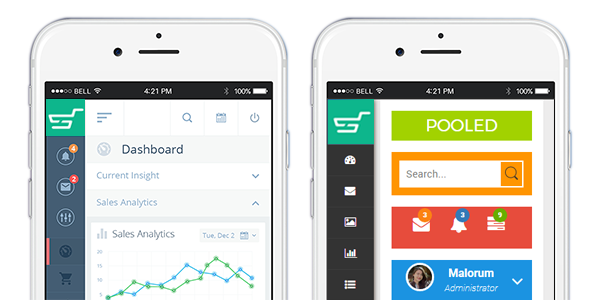 Check the Live demo of C2C Mobile eCommerce app script. These add-ons can be integrated upon additional purchase. 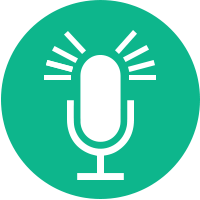 Customers can easily search through products by voice commands. This hands-free approach helps users to navigate and browse products through voice search. Sellers can chat with the admin regarding inquiries and disputes if any. 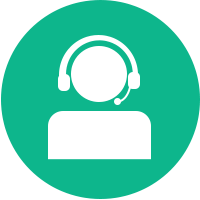 This two way chat communication helps the business to grow faster. 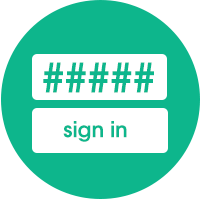 Mobigen has the most advanced and secure way to Login to your account. 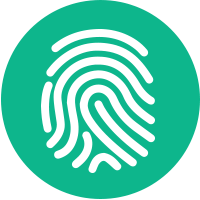 You can use your finger print to scan and login to your account. 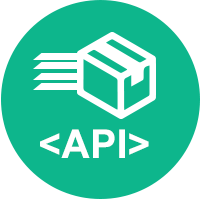 You can integrate the following shipping companies API – FedEx, DTDC, United States Postal Service, DHL Worldwide Express. 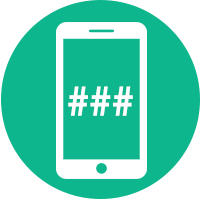 Users can easily login through their mobile number. They can select this option instead of email & password. 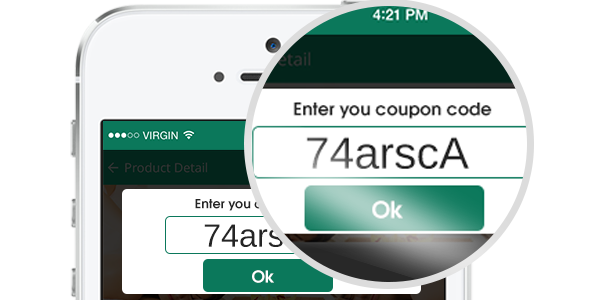 This feature will notify the customers about their order status via push notifications. Much easier than sending tracking info via email. Secure way to protect users account by adding two step verification process. After login, they can enter OTP to access their user account. 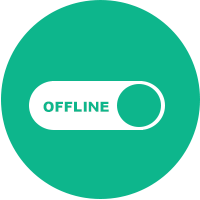 Your users can browse products even in Offline mode. This helps in more user engagement and provides a comfort zone for your users.